The Captain rarely gets his due, often forgotten despite having a breathtaking resume. 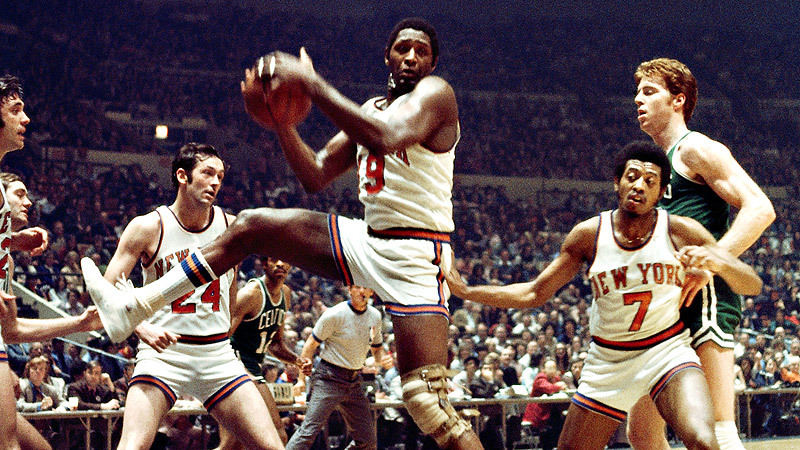 Willis Reed is one of only 10 players to win a MVP award, Finals MVP, and Championship in the same season. He was the leader and Finals MVP on the only two title teams the blue, orange, and white have ever mustered. Reed had a shortened but dominant run leading the Knicks in their golden era. 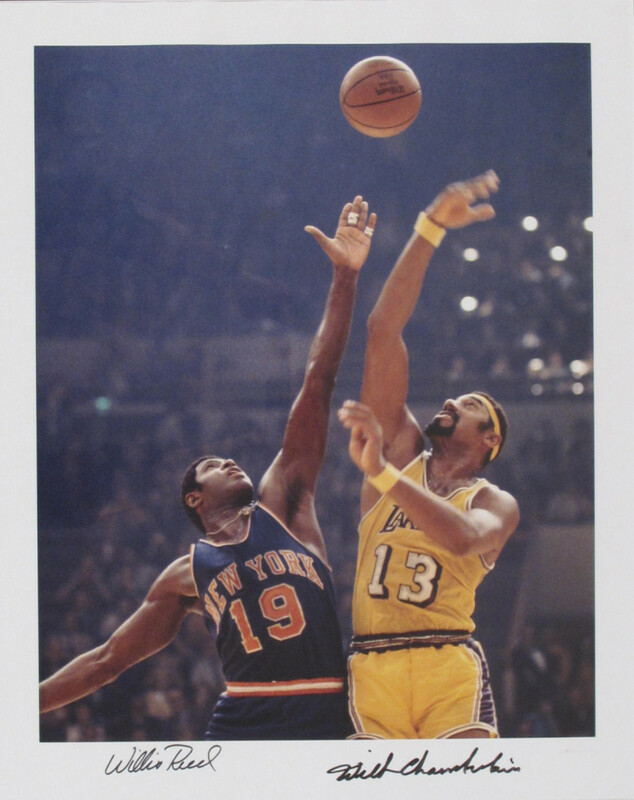 Despite retiring in 1974, to this day Reed is one of only 10 players to own multiple Finals MVP awards. The Flag Bearer: Josh Eberley (29). The Barn Burner: Brian Geltzeiler (NR). How did the other guys rank Reed: Marc Griffin (30), Justin Salkin (30), Lang Greene (31), Justin Rowan (33), James Holas (35), Matt Drappel (36), Justin Termine (36), Adi Joseph (38), Shane Young (38), Jacob Noble (39), Robert Littal (42), and Will Reeve (49).